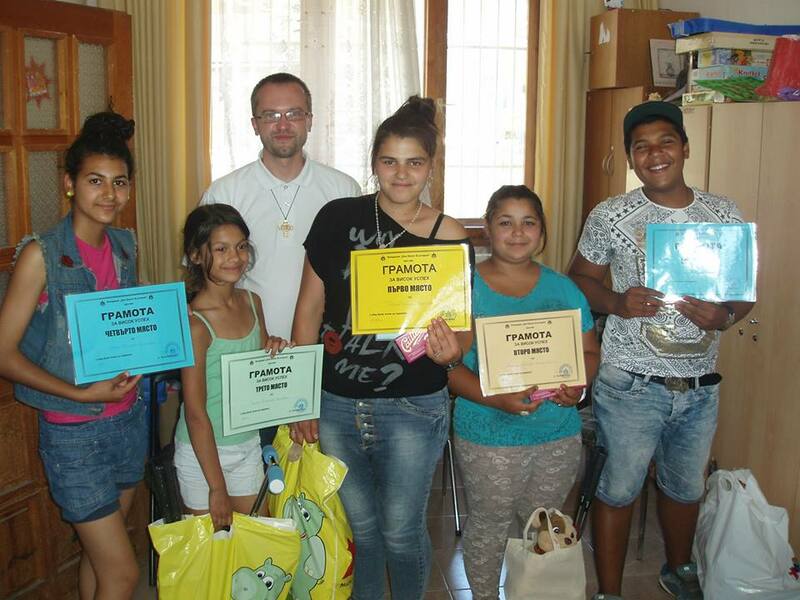 Like every previous year, Don Bosco Bulgaria Foundation аwarded its best students on July 18th. 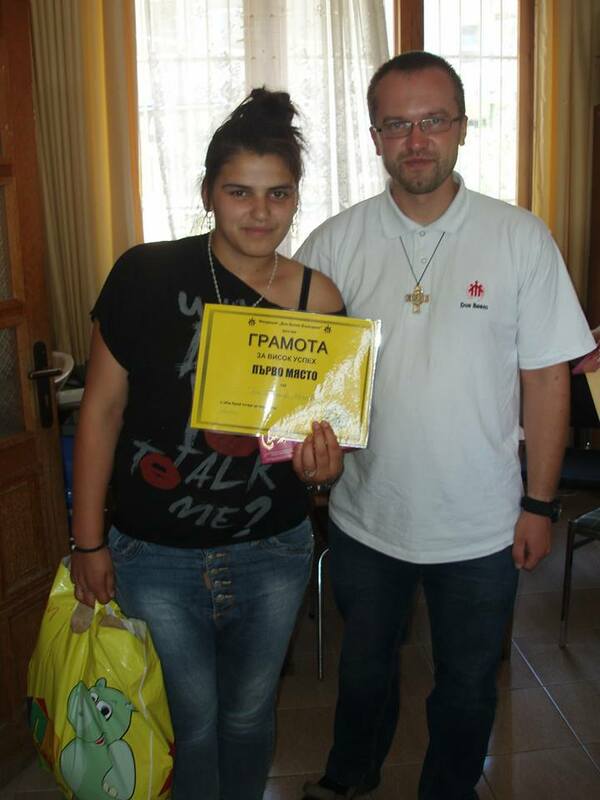 The winner this year is Toni Zhekova. неделя, юли 19th, 2015, by v_kissiov and is filed under "Events ". Both comments and pings are currently closed.